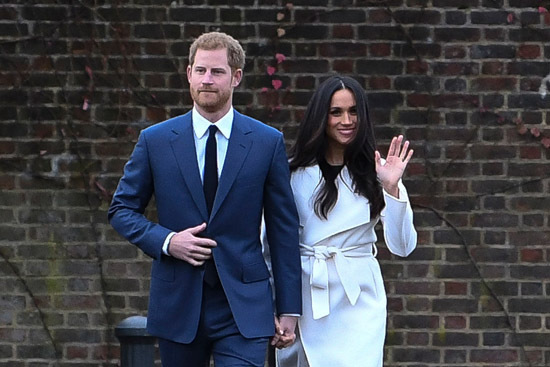 As we all get hyped up for the nuptials of Prince Harry and Meghan Markle with questions like "Who will be the invited guests? ", "What will the bridal gown look like? ", etc. Why not get behind the scenes and see what goes on in preparation for the Royal Wedding and a little growing up docu of Prince Harry himself? FOX+ - the streaming service of FOX Networks Group (FNG) and National Geographic (Nat Geo) marks this celebratory occasion with the premiere of two royal specials premiering this May. With rare inside access, FOX+ and Nat Geo will tell the behind-the-scenes story of the kingdom-wide efforts being made in advance of this historic occasion with the showcase of two FNG exclusive documentaries - Prince Harry’s Story: Four Royal Weddings, and Operation Royal Wedding. Prince Harry’s Story: Four Royal Weddings charts Harry’s journey from a childhood touched by grief, through active service as a soldier in Afghanistan and his later international charity work, to his upcoming wedding to the girl of his dreams, through the prism of the most important turning points in his life. The one-hour special focuses on the marriages of Charles, Prince of Wales and Diana, Princess of Wales; Charles, Prince of Wales and Camilla, Duchess of Cornwall; Prince William, Duke of Cambridge and Catherine, Duchess of Cambridge; and Prince Harry’s own upcoming wedding to Meghan Markle. Featuring stunning royal footage, dramatic newsreels and entertaining commentary from royal sources, historians and journalists, Prince Harry’s Story: Four Royal Weddings traces the transformation of the beloved prince. After checking out the story of the royal family and also the whole Royal Wedding, it's time to see how a royal event is prepared. 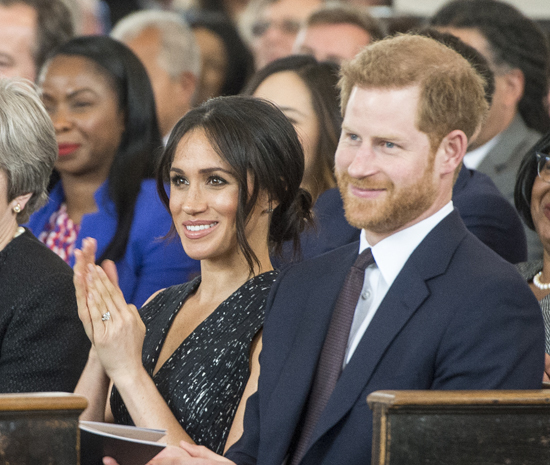 Be treated to a visual spectacle of the behind-the-scenes documentary - Operation Royal Wedding, detailing the preparations behind one of the most anticipated weddings of the decade and commentary from organisers who helped to bring the special occasion together. It truly takes a village to pull off a celebration of this calibre. 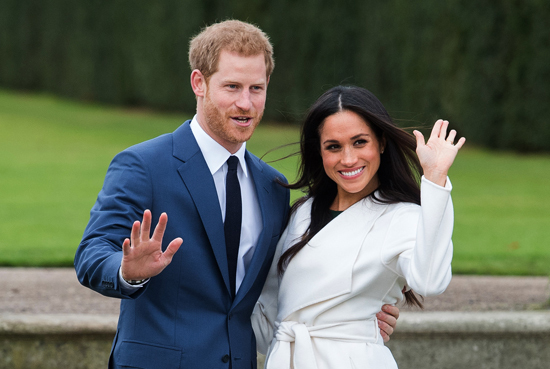 Operation Royal Wedding unveils the whirlwind of preparations made to bring this momentous occasion to life with exclusive, unprecedented access to some of the key players involved in the event. Britain’s Pageantmaster Dominic Reid OBE: Event organiser extraordinaire, Dominic Reid is the ‘go-to’ man when it comes to staging the biggest and best ceremonial and Royal events in the UK, including the Queen’s Golden Jubilee and The Lord Mayor’s Show. 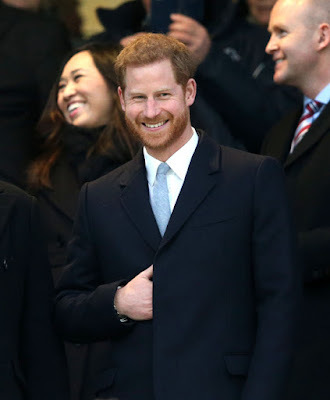 Reid has a close working relationship with Prince Harry through his role as Chief Executive of the Invictus Foundation. Organiser of the Royal Windsor Horse Show Simon-Brooks Ward and Site Manager Colin Rayner: The highly experienced Brooks-Ward and Rayner coordinate the immense team that will have just 36 hours to transform Windsor Home Park from a horse show to a global event expected to attract more than 100,000 royal well wishers. Osborne House: Tradition dictates that a sprig of myrtle from the garden of Queen Victoria’s holiday home on the Isle of Wight is used in royal bridal bouquets. This dates back to the Victorian era. The flower itself symbolises love and unity. The Archbishop of Canterbury Justin Welby: As the head of the Church of England, the Archbishop will officiate the service at St. George’s Chapel, Windsor. So, be sure to get your calendar and alarms set for these royal programmes. I'm off to get my popcorns and couch comfy. 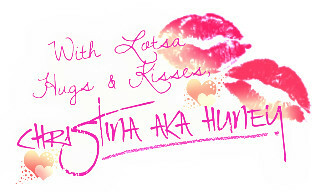 Have a great weekend my Huneybees! !